In February 2019 the Secretary to the UK Treasury, Liz Truss MP, one of the contenders to replace Theresa May as Prime Minister, described communities objecting to housebuilding as ‘the worst vested interest we’ve got’. Communities resisting development, she said were the main obstacle to the on-going project to liberalise and deregulate land use planning. The portrayal of community engagement and democratic participation in planning as an ‘obstruction’ or ‘delay’ is a common theme for a global liberal project that regards planning as an enemy of enterprise. Development rights were nationalised in the UK in 1947 and the planning system remains the last bulwark against free market forces and is therefore constantly under assault. 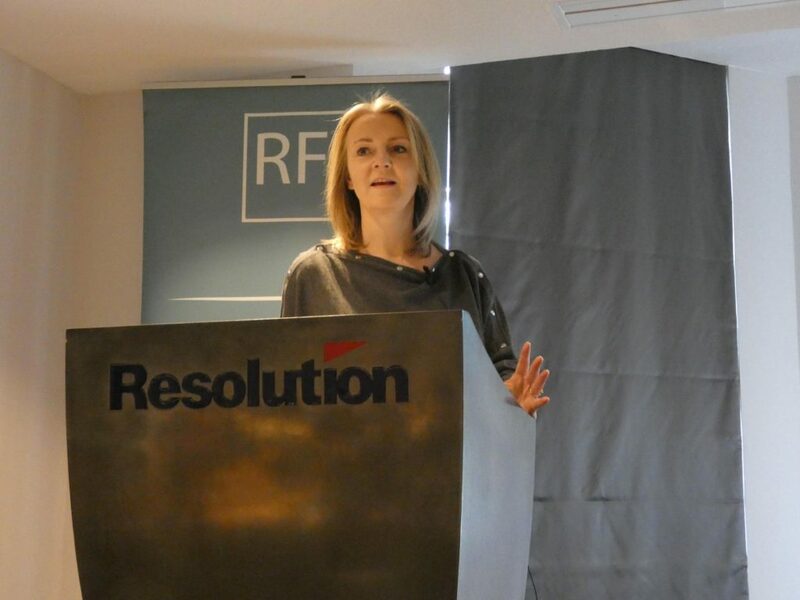 What was unusual in this speech, was that Liz Truss, MP, presented communities who oppose the private speculative house building industry as the most committed supporters of planning, and of the nationalisation of development rights. The portrayal of communities resisting development as pro-planning runs contrary to forty years of NIMBY folklore which has portrayed them as selfish and irrational in contrast to the rationality of planning and development. In its first appearance in published research, the acronym NIMBY signalled the irrationality of objectors who acknowledged the need for development but opposed its location in their back yard. The medicalisation of community opposition into a NIMBY syndrome followed, suggesting that opposition to development was a pathological response to change. The confabulation of research is evident in North America where the NIMBY literature quickly merged with the studies of the exclusionary effects of zoning in US suburbs, in which homeowner associations were identified as culpable in the promotion of racial segregation. The literature found a receptive hearing in the Australian suburbs where it was used to frame opposition to densification as a barrier to affordable housing development. The same tropes coloured an origins tale of UK planning where affluent rural homeowners were depicted as inequitably restricting urban housing need. The focus of the NIMBY literature was on the hidden motives behind objections to development. The assumption was that public concerns over the environmental costs and negative impact of development could be discounted on the grounds that they disguised private selfish interests. In financialised housing markets, interest in maintaining the value of the private home is not peculiar to individual home owners and is encouraged in policy discourse as rational action. 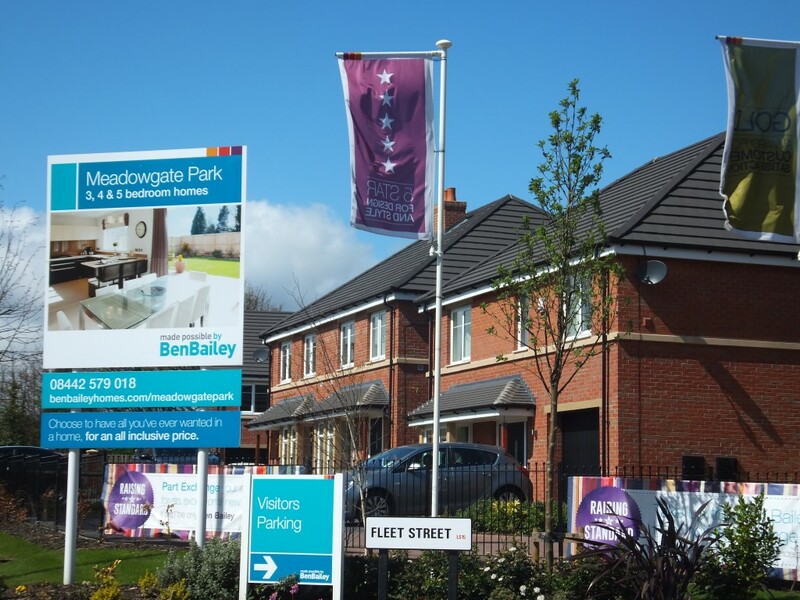 The initial investment of homeowners comes under threat from new rounds of investment intended to capture the uplift in value created by home-makers. 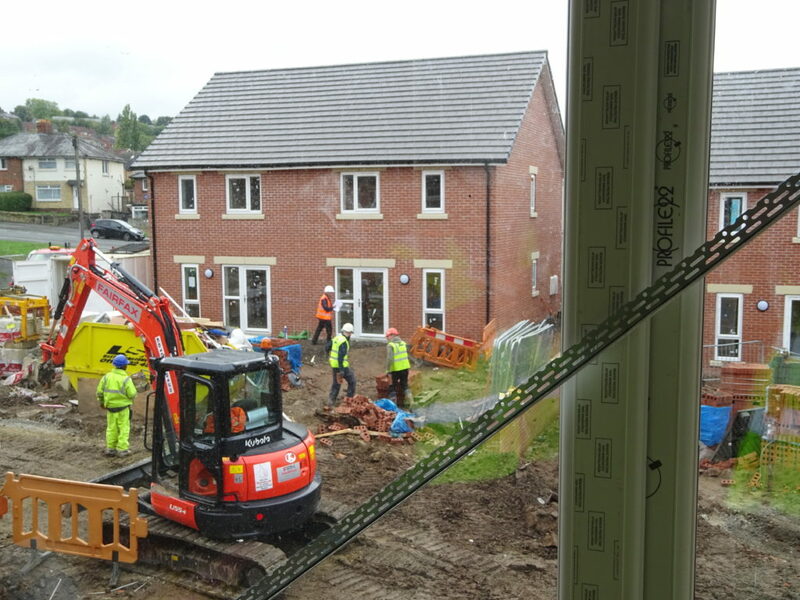 The possession of a material interest in an issue such as new housebuilding does not invalidate the claim to participate in planning decisions, nor does it preclude the commitment to what might be described as more principled objections, for instance on environmental grounds. Material attachments are the stuff of democracy. People participate in the democratic process because they are adversely affected by issues and care about the outcome. Again, it is worth noting that the NIMBY epithet is only applied to homeowners who are invested in the use value as well as the exchange value of housing: in place as well as property. The NIMBY caricature is never applied to buy-to-rent landlords, or those letting their second homes on Air B&B whose capital is rootless and for whom property is an investment but not a home. The most bizarre aspect of the NIMBY literature is its presentation of single-family homeowners as the only promoters of private property rights in the planning system. 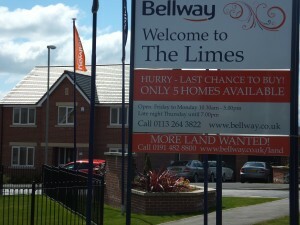 The role of landowners and developers is signally absent in the NIMBY literature. Development is presented as a public good, while the public are portrayed as representing only private concerns. My argument in this post is that Liz Truss is right! 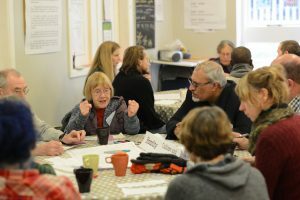 There are particularly strong connections between communities objecting to deregulated development and those promoting an effective planning system. I would go further to say that communities objecting to development are among the last remaining defenders of an interventionist planning system. These campaign groups can be more accurately described as pro-planning rather than anti-development. They understand that planning is not merely a system for licensing free market development. Planning is about public ownership of development rights and about capturing the value created by development for the good of the public as a whole, and not solely for private interests. And that protected environments are being allocated for housing, not because more land is needed, but because house-builders are able to play the system to get access to the highest value land. Against this background, communities resisting unregulated development champion democracy in planning. They argue not only that decisions on development should be debated and decided in the most democratic way, but that the outcome of those decisions, especially the value created, should be shared democratically, for the good of society. Posted in Housing	| Comments Off on The worst vested interest? In 2019 I am carrying out national research with groups objecting to housing development. I would like to hear from any community groups who would be interested in taking part in this research through interviews or group discussions. For my contact details please go to: http://www.leedsbeckett.ac.uk/staff/dr-quintin-bradley/ or twitter @quintinbradley. 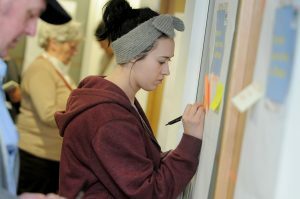 The objectives of this research programme are 1) to identify the main common elements in the objections to new house-building raised by communities; 2) to test out with communities what changes to the housing supply model would reduce this opposition; 3) to disseminate research that portrays community opposition as rational and founded on notions of public good; 4) to disseminate a critical perspective on house-building that promotes changes to the model of supply and distribution. The issue of community support for, or opposition to house-building continues to dominate the policy agenda. The release of new household projection figures in late 2018 raised evidential doubts over the government house-building target of 300,000 homes a year, while a new standard methodology for setting housing targets, and a new delivery test have reduced the room for local flexibility over housing supply. The policy emphasis on housing numbers has become hegemonic, but it leaves rational questions unanswered over the importance of affordability, housing type or design standards. In this context the continuing use in academic and practitioner circles of the term NIMBY to denigrate all opposition to an agenda of increasing supply is unhelpful. There is a policy gap in the discourse on housing supply, and a need to provide research that promotes a view of communities as rational in their approach to house-building, and that prioritises questions about the mode of housing supply, and its relation to housing need. Green Belt is an environmental designation internationally adopted by spatial planning regimes, and famously associated with the arousal of passionately loyal identification. The passions aroused by Green Belt are often disparaged by the planning profession, but the capacity to arouse public concern is a political accomplishment and one essential to the organisation of democracy. 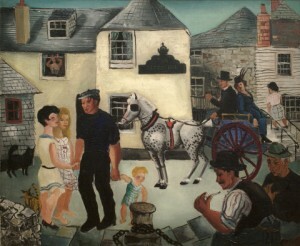 The practices of town planning articulate public concern for matters of heritage, conservation, and sustainability – among many other issues – and they create objects and settings, the listed buildings, the national parks, the plans and development regulations that organise and demonstrate that concern. These settings become the focus for public engagement; as material things they participate in the organisation of political publics and what Metzger (2013a: 783) called ‘their collective becoming’, or public identification with the spaces of political governance. My latest paper to be published in Planning Theory and Practice discusses how neighbourhood plans represent a sense of place and how a convincing narrative of place impacts on policies for housing development. It argues that neighbourhood plans invoke the subjectivities of distinctive environments and establish norms of social relations that help determine the acceptability of planning applications.The selection of specific sites for housing, the specification of the size of the development, and policies regulating the mode of delivery, its affordability and relation to local need are evaluated and rationalised in reference to a locally constructed frame of community identity. 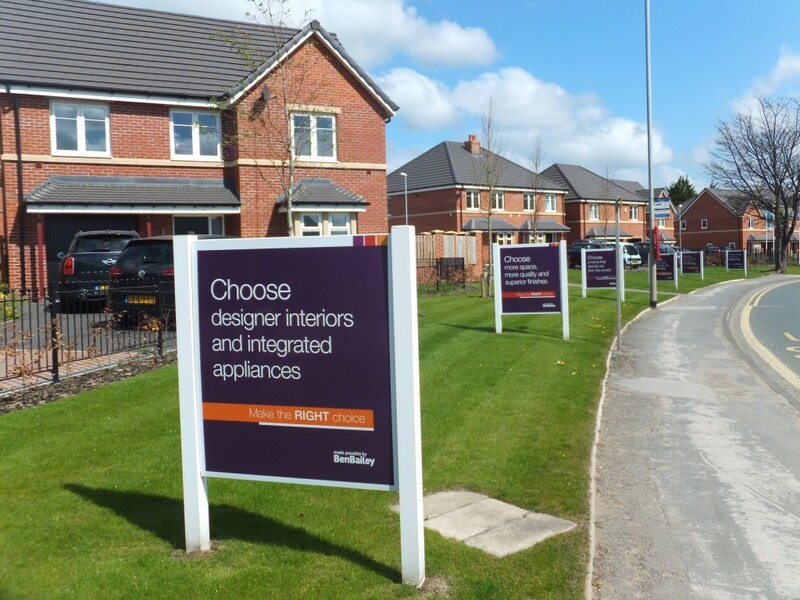 The new normal: is a planning orthodoxy being imposed on neighbourhood plans ? 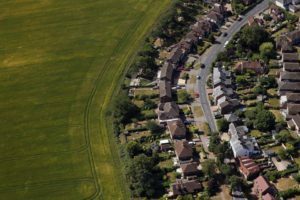 Posted in Neighbourhood Planning	| Comments Off on The new normal: is a planning orthodoxy being imposed on neighbourhood plans ? Neighbourhood planning has created opportunities for communities to advance new socially and environmentally sustainable housing solutions that conflict with the interests of corporate house-builders and unsettle the depiction of citizens’ groups as protectionist and opposed to all economic growth. 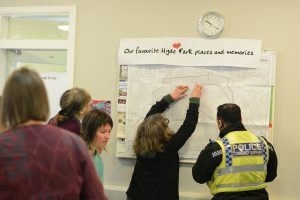 The emergence of neighbourhood planning in England after 2011 was unusual both in its devolution of statutory planning policy to community organisations and in its explicit intention to reshape the protectionist opposition of citizens into enthusiastic support for housing development. 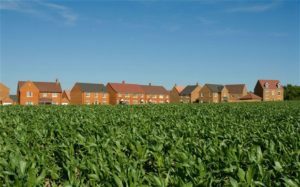 It was anticipated that giving communities the right to devise neighbourhood development plans would secure their compliance with a pro-growth agenda and increase the number of sites allocated for housing. Neighbourhood planning was an experimental policy at the seismic juncture between localism and the liberalisation of housing growth. Making this policy work meant giving local people real influence over the scale and shape of development and at the same time enabling the volume house-building corporations that dominate the industry in England to access land and gain planning approval more easily.